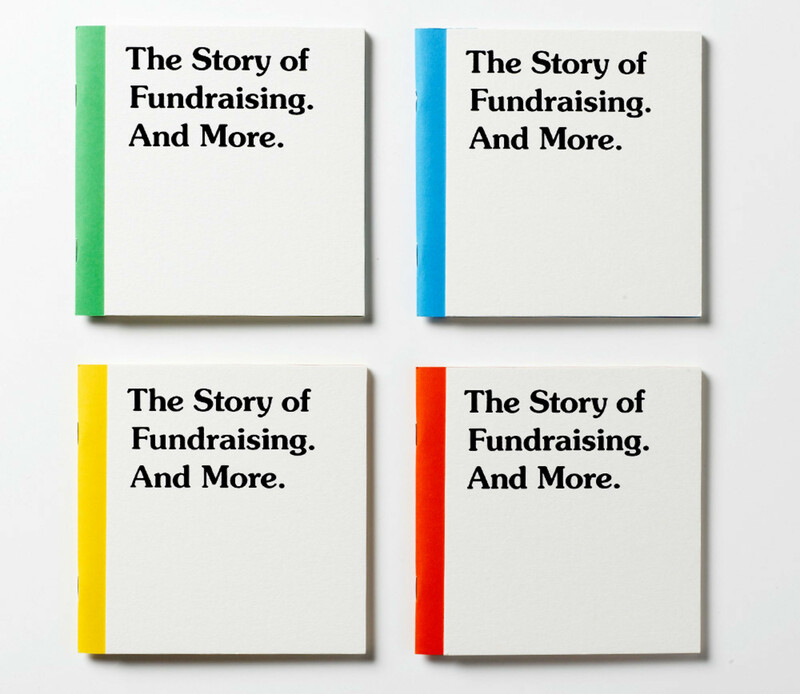 Fundraising consultants More Partnership worked with NB Studio to create a booklet to explain the power of story telling in their work. 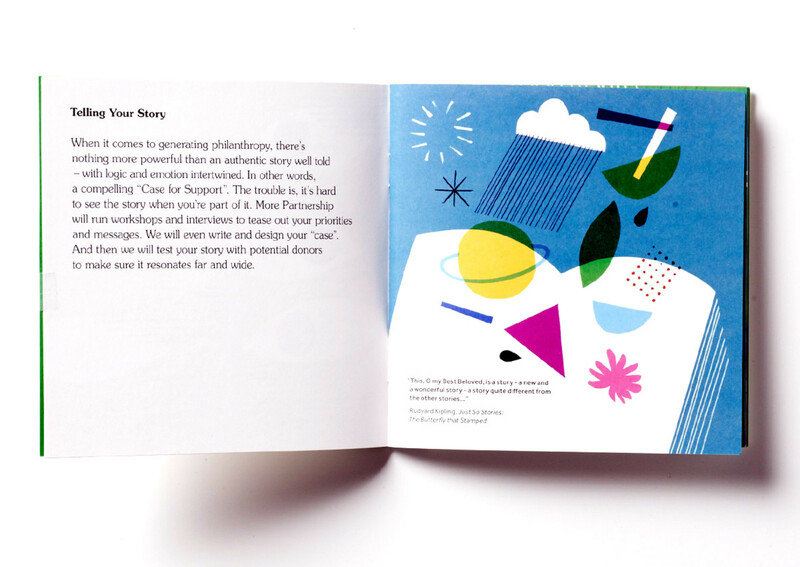 The booklet and a set of corresponding posters were used at the CASE European conference. 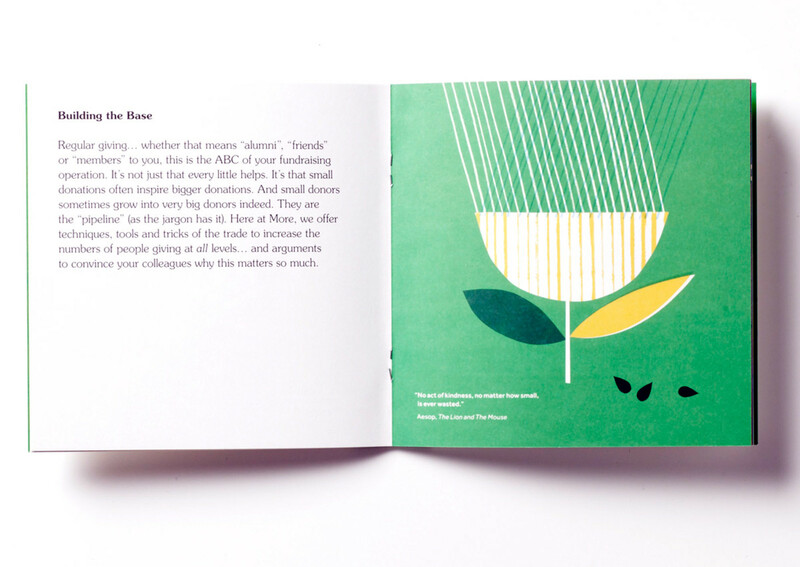 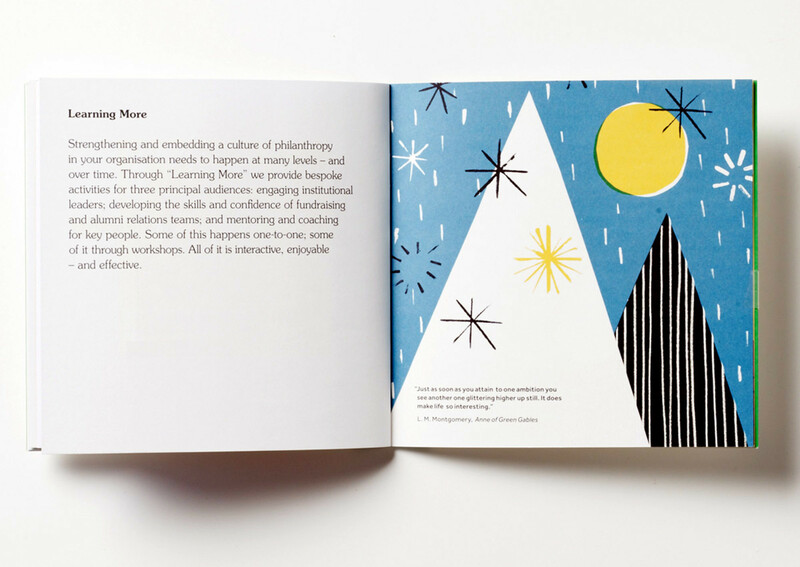 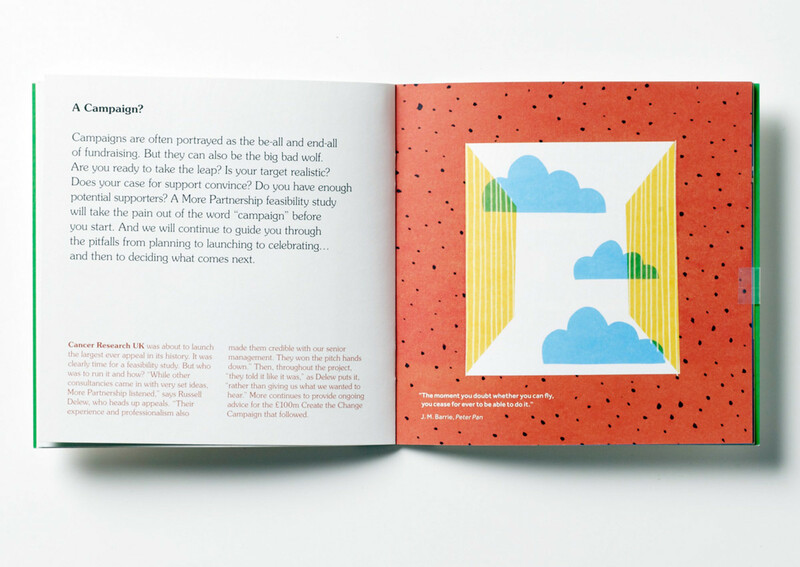 Illustrations accompanied quotes from classic children's literature to help explain the benefits of working with More Partnership and how stories lie at the heart of persuasive fundraising.